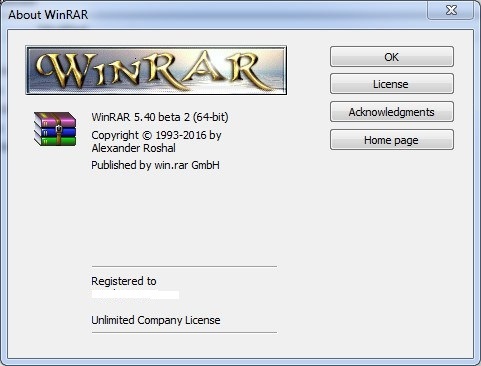 WinRAR 5.31 Final Free Download Latest Version for Windows. 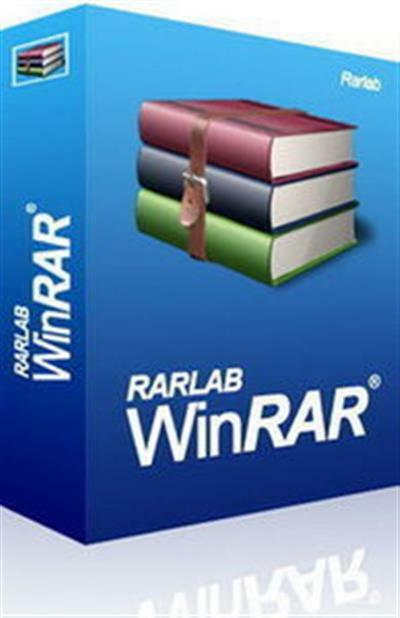 Compress or extract your files with WinRAR 5.31 Final For 32/64 Bit. WinRAR is an impressive data compression utility which supports a wide variety of file formats like RAR, ZIP, TAR, GZip, Z ans 7 Zip etc. You can create archives in a very quick and efficient manner. WInRAR creates small archives in order to save the disk space and it also lets you share files quickly. 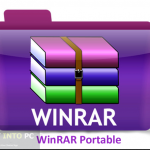 You can also download WinRAR Portable. It creates special archiving algorithm and will not compromise on quality. You can also split the archives into numerous smaller volumes so that they can be spread across multiple devices and can also be transferred easily to other systems. 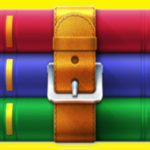 WinRAR has a great emphasis on security and can easily create password protected archives and you can also add safety by encrypting your files. You can also create backup before compiling your archives. You can also scan your files for viruses before extraction. 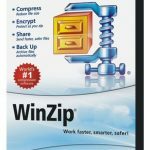 All in all WinRAR is the leading utility of compression category which can tackles all famous compression formats efficiently with a very simple interface. You can also download WinRAR 5.00. Below are some noticeable features which you’ll experience after WinRAR 5.31 Final free download. 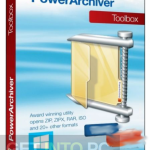 Supports wide variety of file formats like RAR, ZIP and 7 ZIP etc. Creates small archives for saving disk space. Can create password protected archives. Can create backup before compiling archives. Can encrypt files for added security. Before you start WinRAR 5.31 Final free download, make sure your PC meets minimum system requirements. 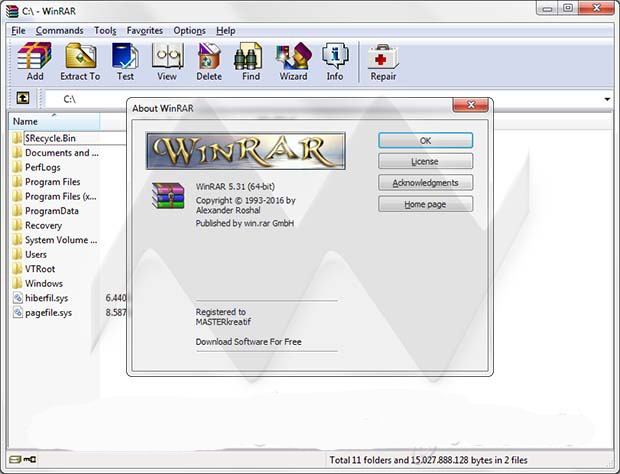 Click on below button to start WinRAR 5.31 Final Free Download. This is complete offline installer and standalone setup for WinRAR 5.31 Final. This would be compatible with both 32 bit and 64 bit windows.